Experience a single point to track all payments. Your transactions and money connect through one central point, allowing simple and immediate reconciliation. for schools and community organizations. Connect and integrate with any software platform. Enable purchasing from one central account. Reconcile in 10 minutes or less with one merchant account. Receive your funding in 48 hours. 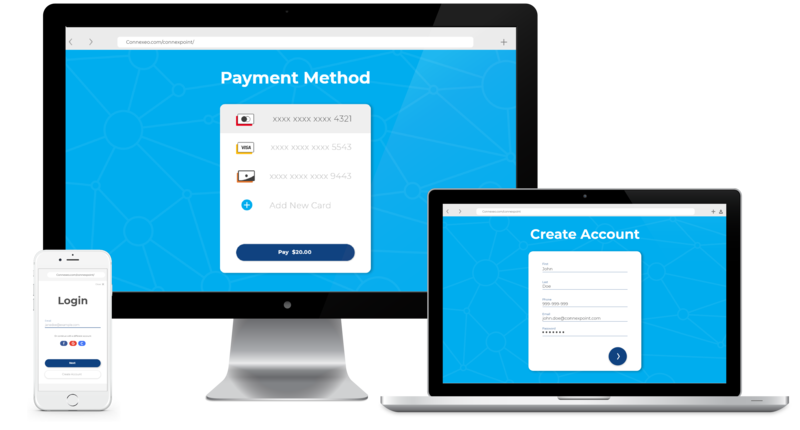 Give your users a faster, easier way to pay. Enhance your product with quick-and-easy payment processing. Easy API and custom pay buttons. Leverage one payment system that works with your other software. Save time and improve workflows.